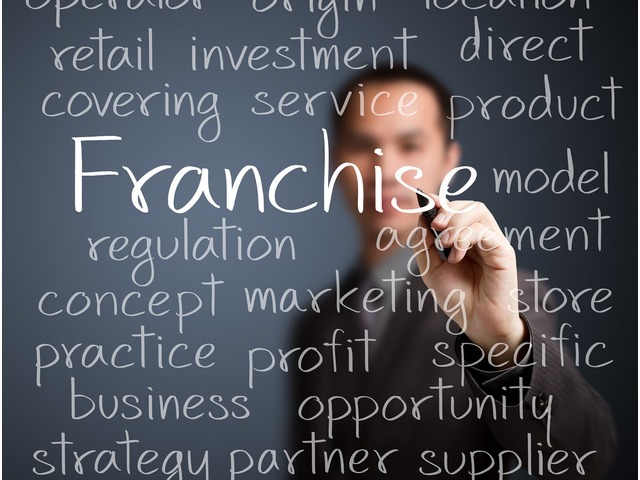 As a franchise (franchisor) your success is contingent upon the success of your franchisees. Although your franchise might have a sound, even strong business model, the importance of real estate acumen should not be underestimated. In many instances, real estate factors such as lease terms, neighborhood demographics, site location, and tenant population can either elevate revenue and profitability or derail a franchisee’s monetary success. Here at IPG, our expert and experienced personnel can ease the burden by working directly with franchisors and franchisees in the acquisition of commercial and retail properties. Whether your goal is to adopt or create a standardized plan for real estate assistance for franchisees, or if you are looking for a brokerage to assist franchisees independently, we can help. Our experts have extensive experience in all facets of marketing, negotiation, real estate, and research. If you partner with IPG, we will work diligently and effectively to evaluate lease terms ensuring that franchisees are entering appropriate, cost-effective leases. Our team will also provide valid research regarding demographics, site location, and tenant population so that franchisees can have optimal chance of success once they are up and running. Through this process, franchisees can potentially maximize revenue and profitability while also reducing the franchise’s turnover rate.